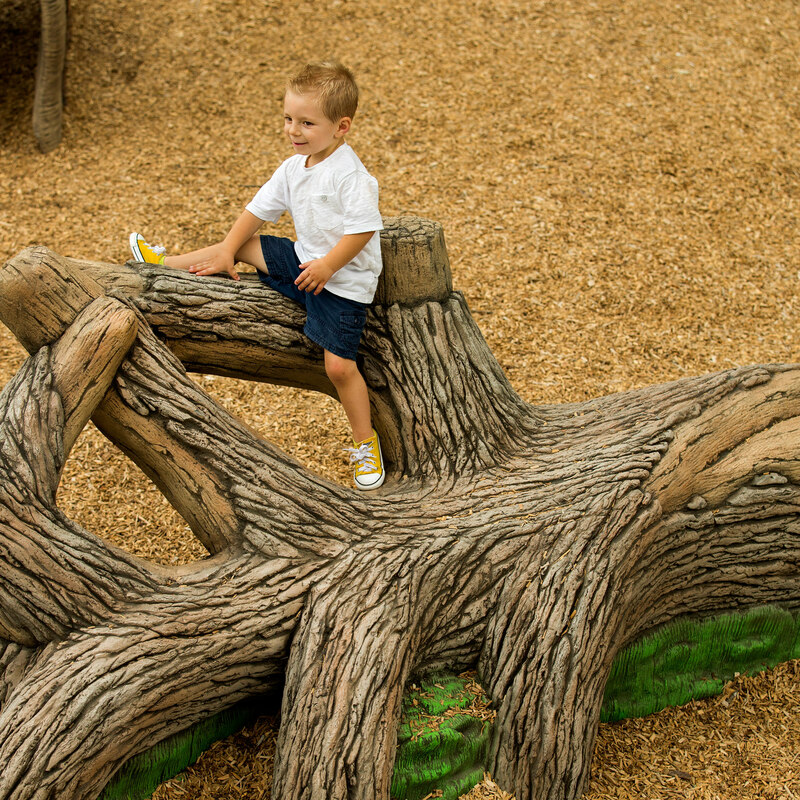 GameTime catalogs provide inspiration and information for your play and recreation projects. 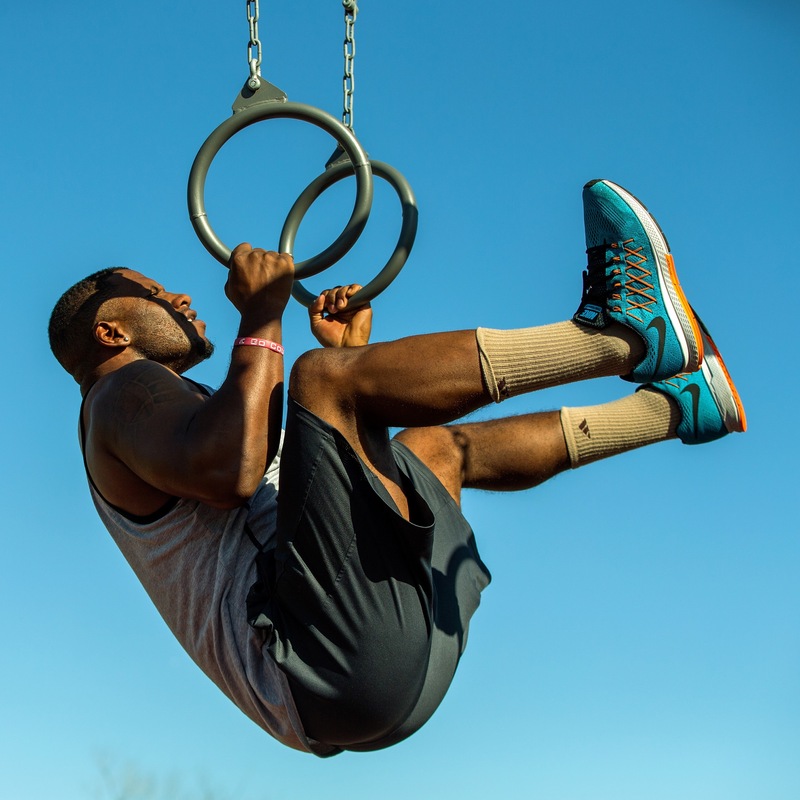 You'll discover destination playgrounds that promote inclusion and cooperative play, custom and themed play areas that serve as signature community centerpieces and fitness parks that promote better health and wellness for people of all ages. We live, work and play in your neighborhood with a network of sales, service and installation professionals in 26 countries and on six continents. Wherever you are, we're local. View our digital catalogs below, or request a printed copy without cost or obligation. 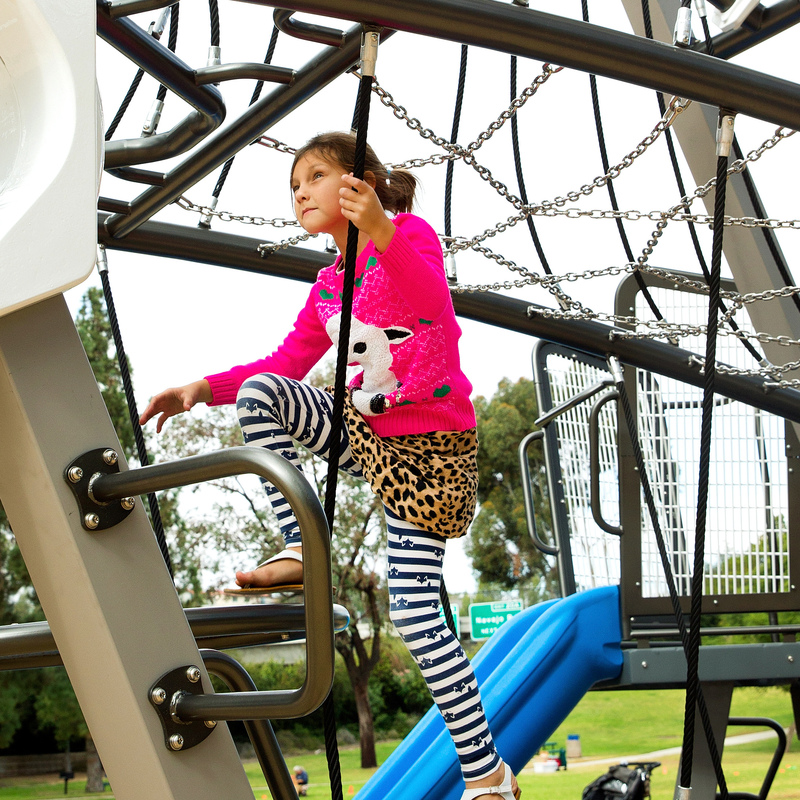 The PlayWorx Custom Lookbook is a collection of signature destination projects that is sure to change the way you look at playgrounds.